Participating and training in the performing arts is a wonderful way to build self-esteem, creativity, discipline, and team work skills. We will work to build up our students in all of these areas while creating lasting relationships and friendships. 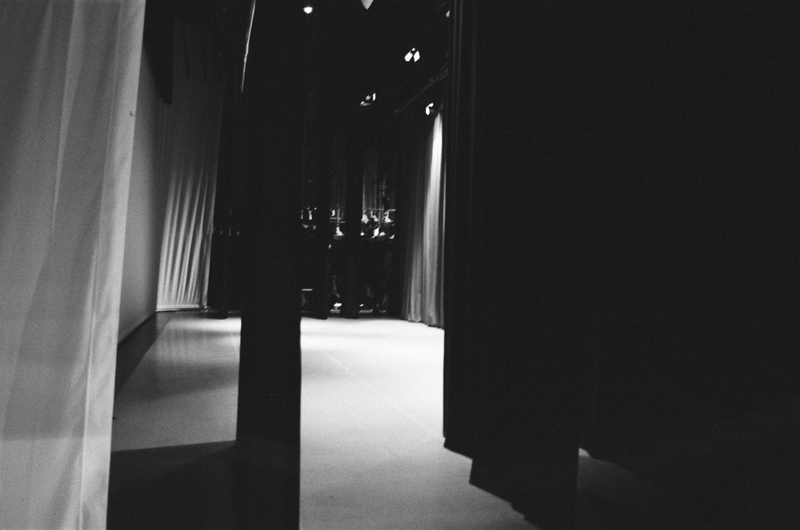 Our goal is to create not only skilled performers, but the next generation of artists. Everyone has the right to create art. Lawton Ballet Theatre is proud to include ABT® Affiliate Teacher Katie Veenhuizen; who is certified in the AMERICAN BALLET THEATRE® National Training Curriculum. An ABT® Affiliate Teacher is a level of distinction for ABT® Certified Teachers that successfully present their students for examinations. 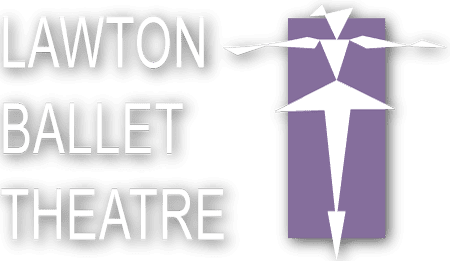 Lawton Ballet theatre "A" level classes are taught by ABT® Affiliate Teacher, Katie Veenhuizen who has successfully completed the ABT® Teacher Training Intensive in PrePrimary through Level 3 of the ABT® National Training Curriculum.